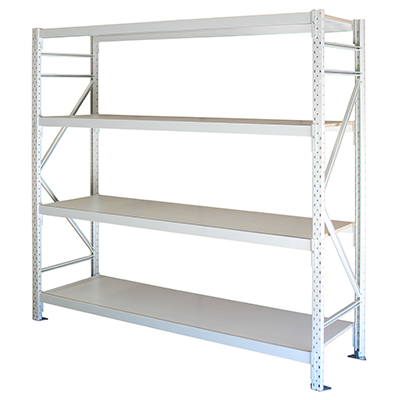 Extra Shelf for Longspan Shelving. 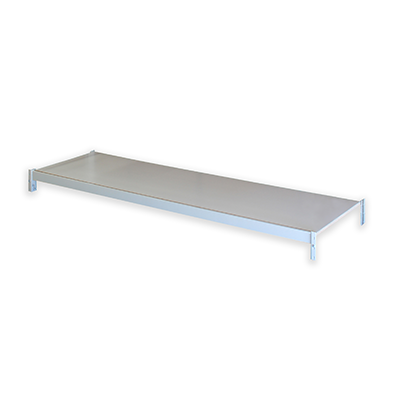 Extra shelf to fit a 2400mm x 800mm Longspan Bay, it includes 2 beams (900mm) and 1 particle board timber (18mm). This shelf has a 327kg capacity.